Several Catalan leaders boycotted King Felipe’s visit to the region today for the start of this year’s Mobile World Congress in Barcelona. The Mayor of Barcelona, the head of the parliament and other officials want the King to apologize for apparently supporting the government’s efforts against separatists. King Felipe attended a dinner at the famed Palace of the Arts in Barcelona. Many Catalan leaders say he should have spoken last year against police actions against an illegal referendum on independence. Don Felipe instead spoke in defense of the constitution and Spanish unity. This evening the King spoke in Spanish, Catalan and English. “I am delighted to give you all the warmest welcome to Spain, to Catalonia and particularly to the truly global city of Barcelona and today the World Mobile Capital,” he said. Last week King Felipe and Queen Letizia visited a contemporary art fair in Madrid, which was mired in controversy after organizers took down a piece describing jailed separatists as political prisoners. Catalionia’s former president, Carles Puidgemont, who fled Spain to avoid arrest, said the region would welcome the King once independent. 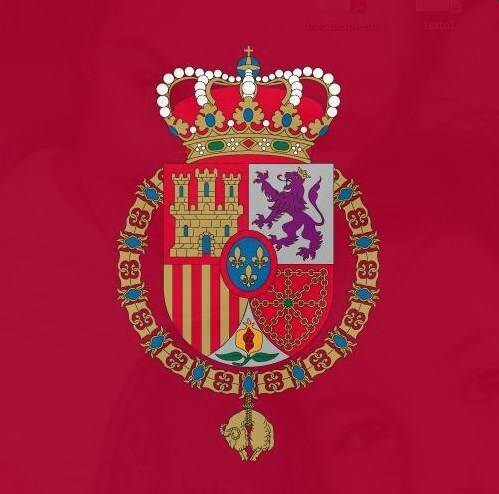 The Spanish government slammed the regional officials who refused to meet Don Felipe and said they threatened to spook mobile fair organizers. King Felipe is thanking countries for standing with Spain during the ongoing Catalan crisis. The King recently held a reception at the Royal Palace in Madrid for the ambassadors of different nations. In a speech from the Throne Room, Don Felipe expressed his appreciation for the backing of their countries. Catalan independence politicians are discussing forming a new regional government but remain divided on how to deal with Madrid’s demands.